Several polls released Tuesday morning challenge the approval ratings of presidential candidate Hillary Clinton, who until recently was polling favorably among registered Democrats and the general public. According to a CNN/ORC survey, Clinton's "favorability" has slipped among registered Democrats over the last two months. Still, Clinton reigns supreme among the current field of Democratic candidates, which so far only includes Sen. Bernie Sanders and former Maryland Governor Martin O'Malley, though the latter two candidates' numbers may be surging. Just 46 percent of respondents questioned between May 29 and May 31 had a favorable view of Clinton, down from 53 percent in March, according to the CNN/ORC poll. It's one of Clinton's lowest approval ratings in the last 14 years; the last time Clinton's approval rate dropped below 50 percent was March 2007, when she registered a mere 49 percent. 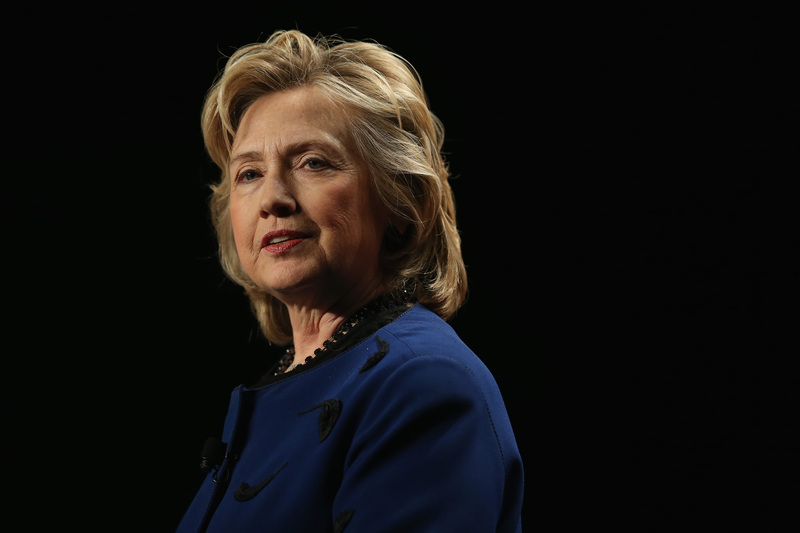 Between March and May, Clinton's image floundered. A month before her candidacy announcement, her unfavorable rating was 44 percent, the CNN/ORC poll found. Now, it's at 50 percent, with 3 percent of respondents having no opinion on the former secretary of state. The CNN poll isn't the only survey releasing some ugly truths Tuesday morning. A joint Washington Post-ABC News poll places Clinton's approval rating at 45 percent, with her unfavorable rating hovering at 49 percent. But how do the GOP presidential candidates fair? It looks like Jeb Bush, the former Florida governor who has yet to officially announce his candidacy, is actually doing worse than Clinton. According to the Washington Post-ABC News poll, Bush has a 51 percent unfavorable rating, and just a 32 percent approval rating. In the CNN/ORC poll, the most high-profile candidate isn't Bush, but fellow Floridian Sen. Marco Rubio. When pollsters asked self-identified Republicans about their voting preferences, 14 percent said Rubio was their number one choice, with Bush a close second. Former Arkansas Governor Mike Huckabee rounded out the top three. But let's look back at Clinton: According to CNN/ORC, prospective voters are questioning her trustworthiness and confidence. Just 42 percent of respondents said Clinton was "honest and trustworthy" — a big drop from March 2014, when 56 percent of respondents said Clinton could be trusted. Even just two months ago, 50 percent of respondents claimed Clinton was trustworthy, revealing a somewhat tarnished image. However, it seems like her image has not been hurt by the controversy over her State Department emails — or at least, it remains to be seen. When asked if the future releases of her emails will reveal any "wrongdoing" by the former secretary of state, an overwhelming 61 percent said no. So, what happened to Hil? Perhaps some other candidates are starting to take her thunder.